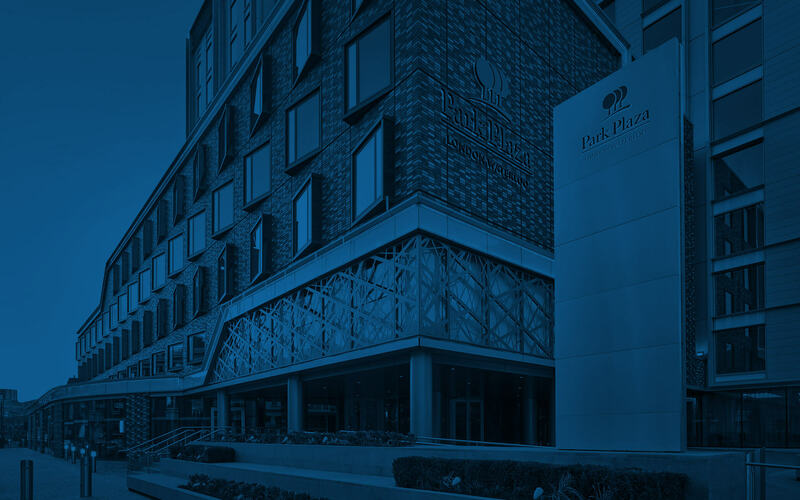 The Park Plaza hotels in Central London host an excellent array of fashionable restaurants and bars, several within walking distance of Park Plaza London Waterloo. Creating savoury French dishes from the freshest ingredients, chef Franck Katemesha and the staff at Brasserie Joël bring award-winning skill to the kitchen. In the mood for fresh and delicious sushi and sashimi? Ichi Sushi & Sashimi Bar serves top-notch Japanese fare within sight of Big Ben. Offering a taste of Italy in the heart of London, L’Italiano’s menu includes pizzas and calzones fresh from a wood-burning oven, complemented by a selection of Italian wines. Pairing delicately flavoured pan-Asian cuisine with bold Latin American cocktails, Chino Latino is a restaurant catering to global tastes. This Venetian-Italian restaurant prepares grilled dishes and small sharable plates in a wood-fired oven, and the cocktail bar serves Prosecco on tap. Ask for a children’s menu for your younger diners. Situated in West London, opposite Park Royal Station, Westway Bar & Kitchen offers a modern take on traditional ‘Best of British’ classic dishes using seasonal and locally sourced ingredients.